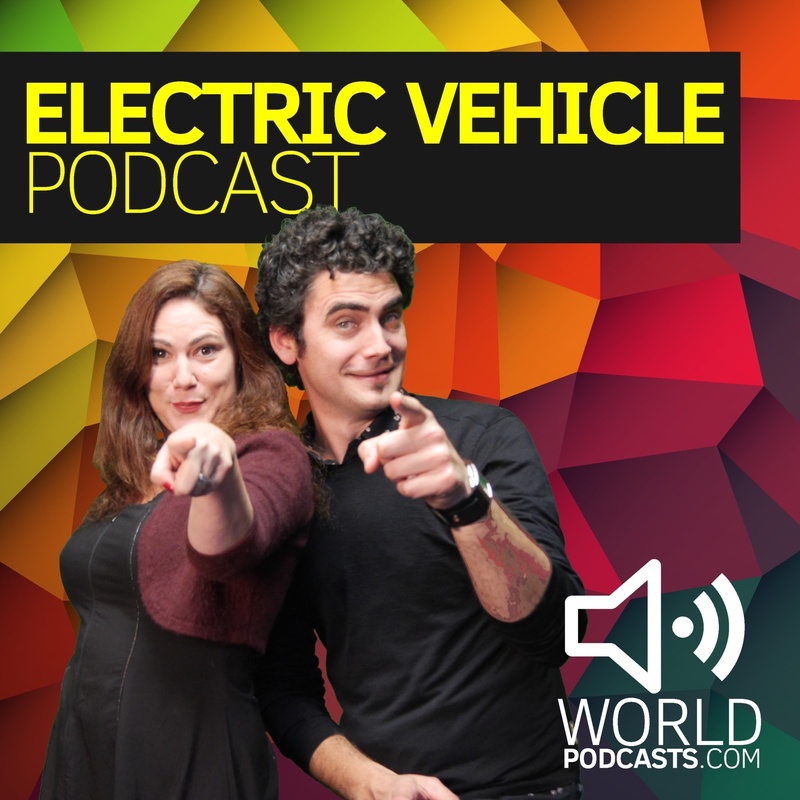 Electric Vehicle Podcast: EV news and discussions | Listen Free on Castbox. This week Theo is joined by friend and EV Converter Gavin Shoebridge. We talk with EV Converter Mat Coates about his recent EV Build, we talk about Toyota's new self-charging hybrid ad campaign and HPC charging for EV conversions. 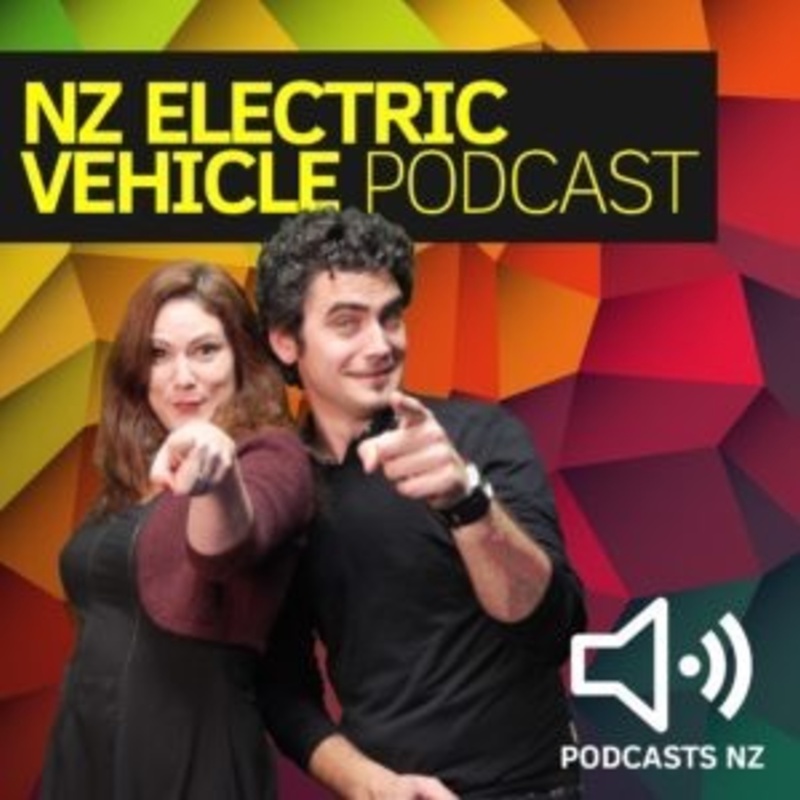 This week Theo and Dee talk to Nissan Leaf Driver Gilbert Rae and Tesla Driver Darryl Jeremy Naidoo about navigating the world of charging and the do's the and don'ts for new EV drivers. Theo talk's to Michael McHale (Rivian) about the R1T and RS1; an electric pick-up truck and SUV (7 Seater). Also, this is the last episode under the name of ‘NZ EV Podcast’. Next week we will be morphing into the ‘EV Podcast’. This week Theo and Dee talk to 14-year-old Daniel West (Dee's Son). What does Gen Z think about the EV revolution?